Sometimes our precious little ones can be difficult to handle for the first year. 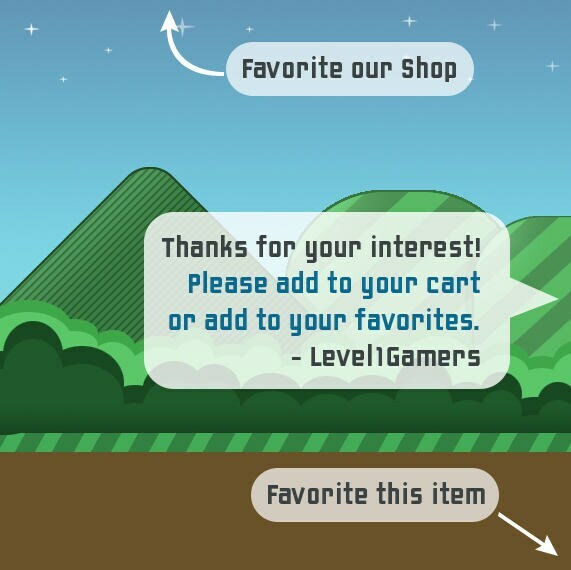 Level1Gamers understands you new parents and we've created a onesie to reflect how you feel! 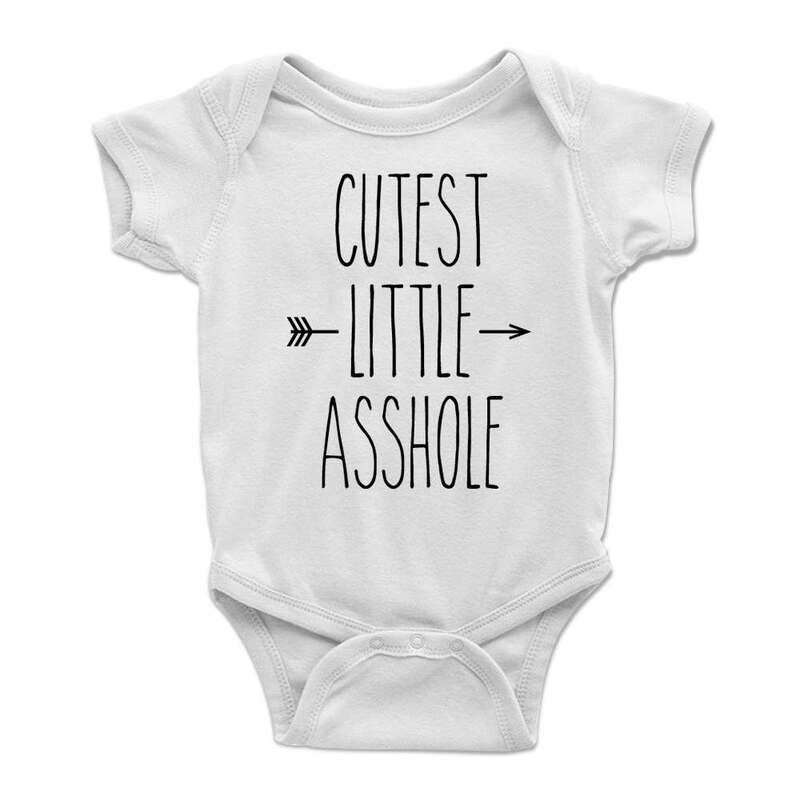 Bring a little humor into your world in-between all the crying and constant feeding. 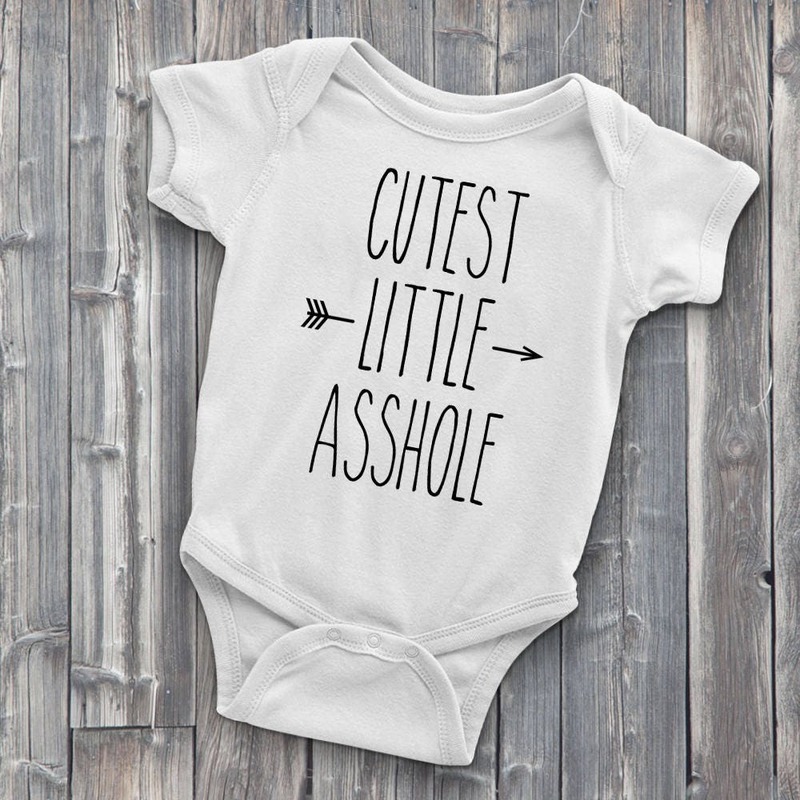 Each 100% soft cotton bodysuit has high quality heat transfer vinyl pressed onto it by hand. 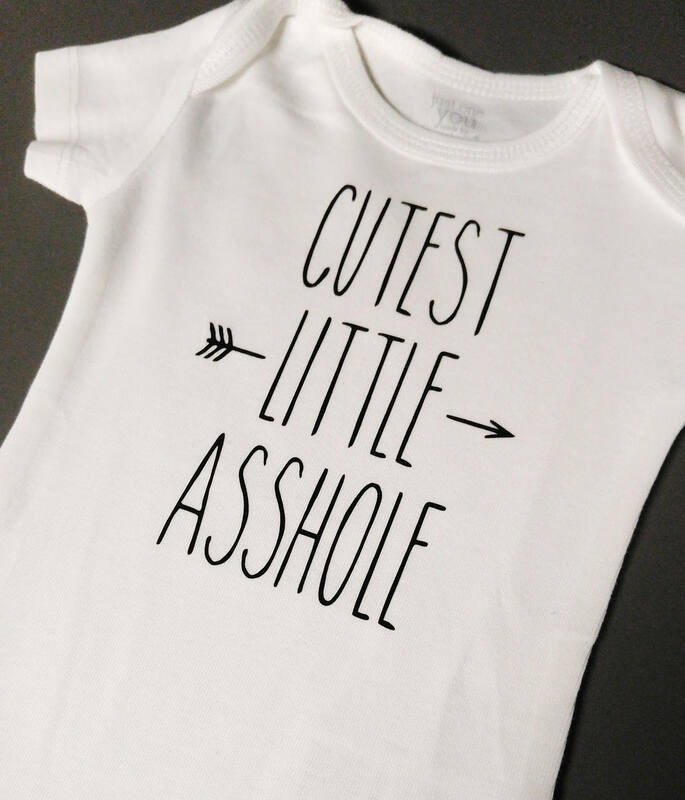 Available in many sizes and is unisex for boys and girls. Shhhhh careful not to wake the baby.